Health and safety regulations and the rules of various sports governing bodies are beginning to dictate that sports grounds install protective railings and sports barriers around sports pitches to partition spectators and athletes. 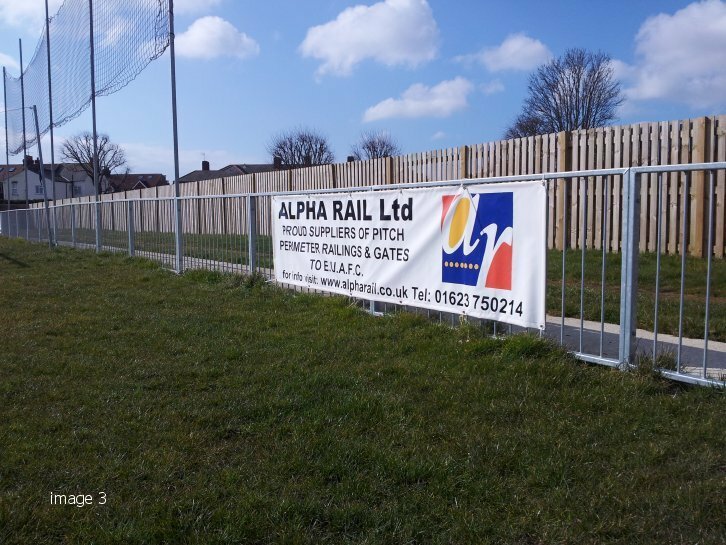 The Alpha Rail standard pedestrian guard rail is an excellent choice and will help you create a suitable partition in a very safe and cost effective manner. 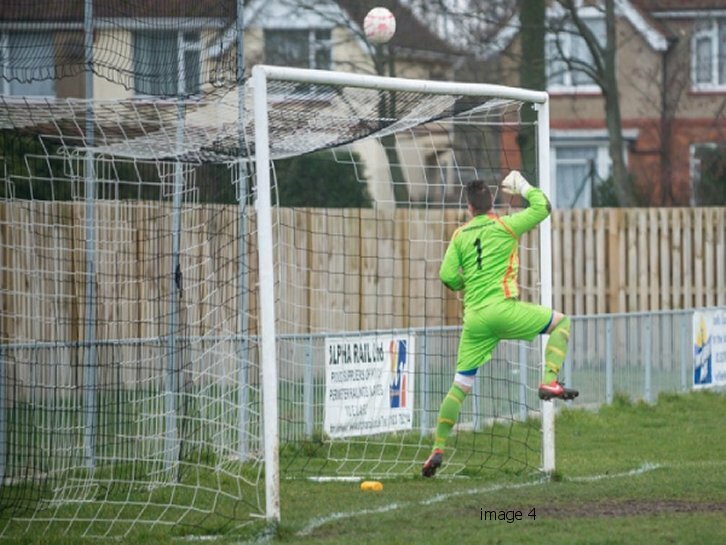 A pitch side barrier must comply with the guidelines set out in the ‘Guide to Safety at Sports Grounds’. 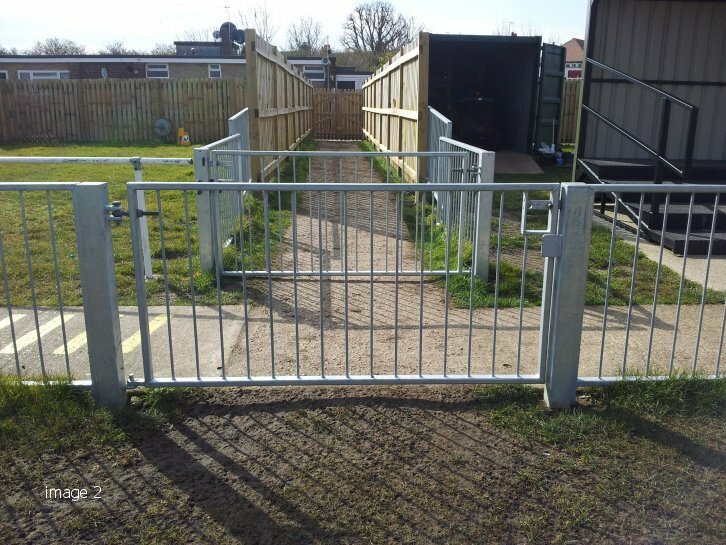 Our barriers are quality approved and strength graded and we can discuss suitable solutions that will help you meet the regulations that apply to your particular needs. 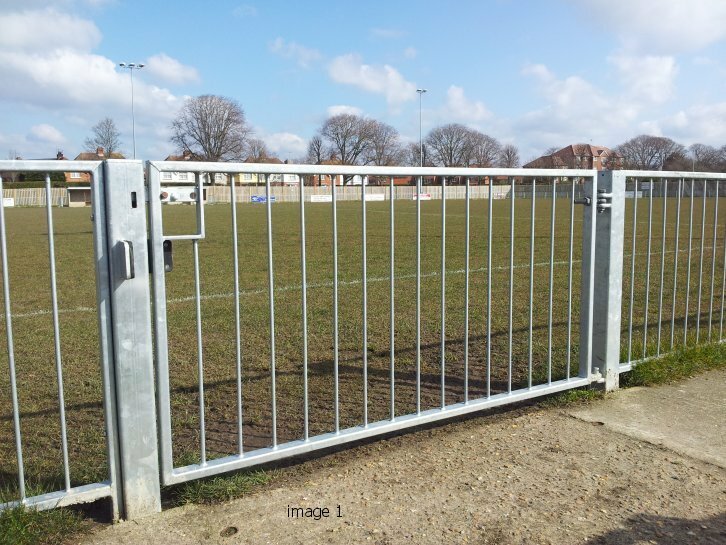 If you would like to learn more about railings and barriers for your sports pitch perimeter please complete the form below. 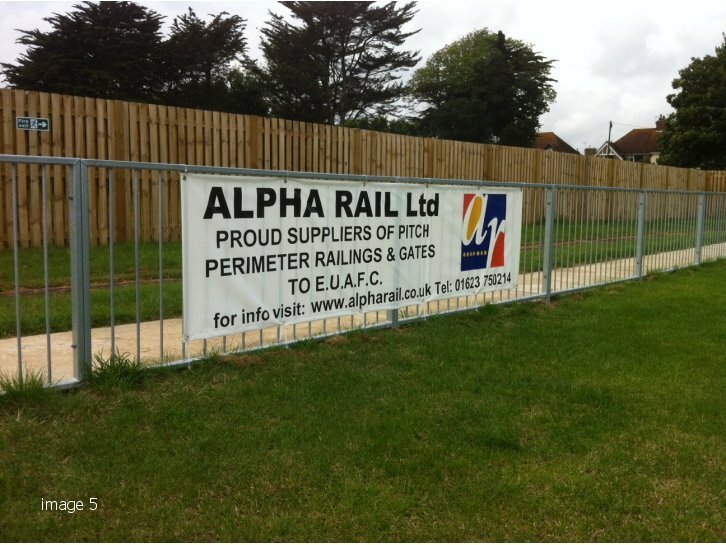 Anti-spam: What is the first letter in 'Alpha Rail'?